Again, to see the Code, click on the procedure names above. 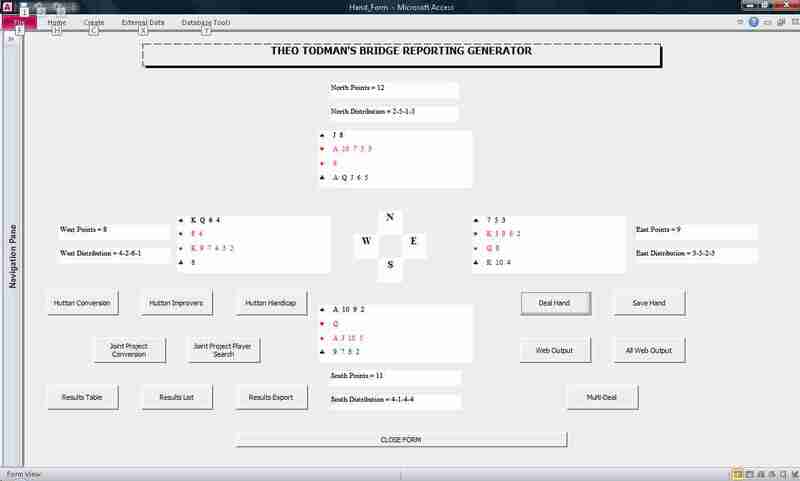 Below is an image of the Bridge screen itself. It would be nice to place a grid of hyperlinks on the image, but until I work out how to do that, I'll have to be content with the list above. This Note is awaiting attention2. Or will do, once it has been written! Note that the screen and functions are out of date.